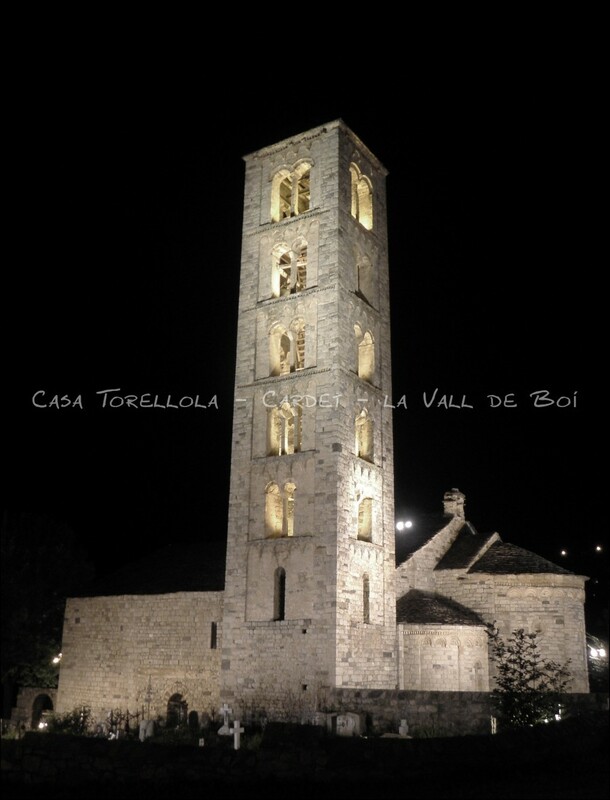 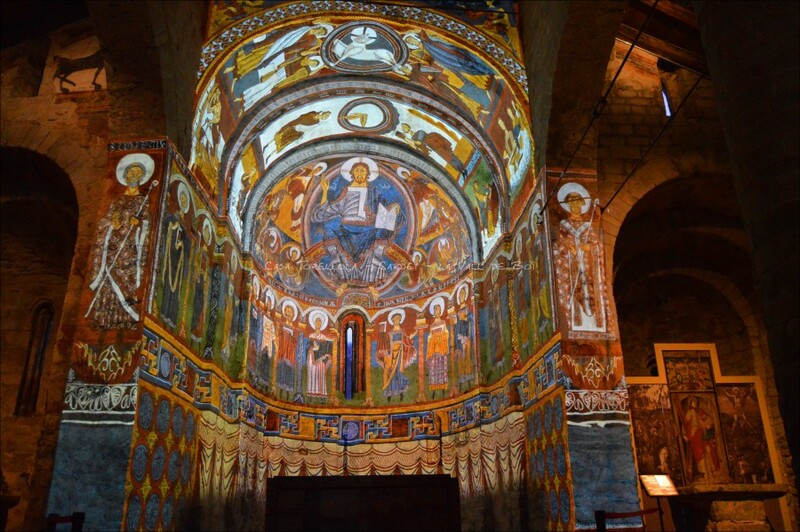 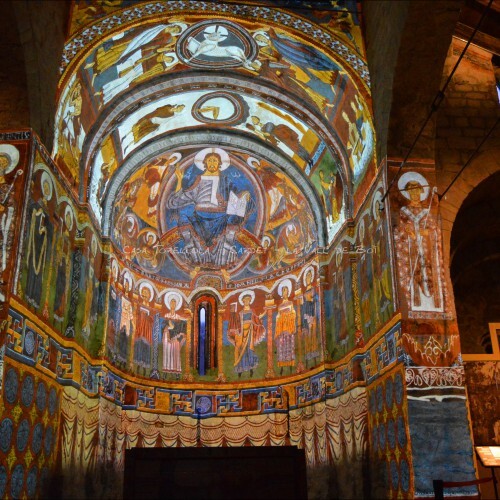 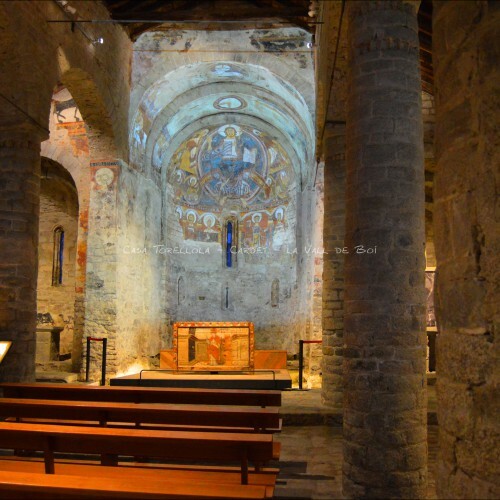 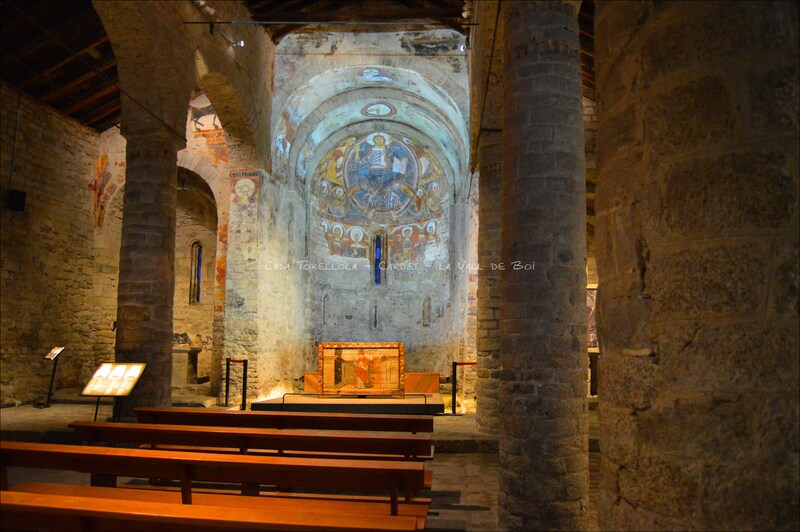 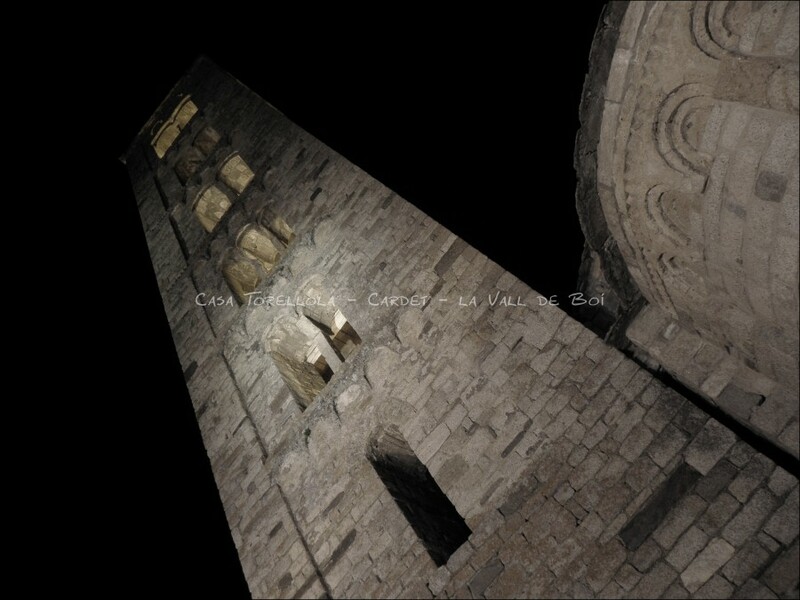 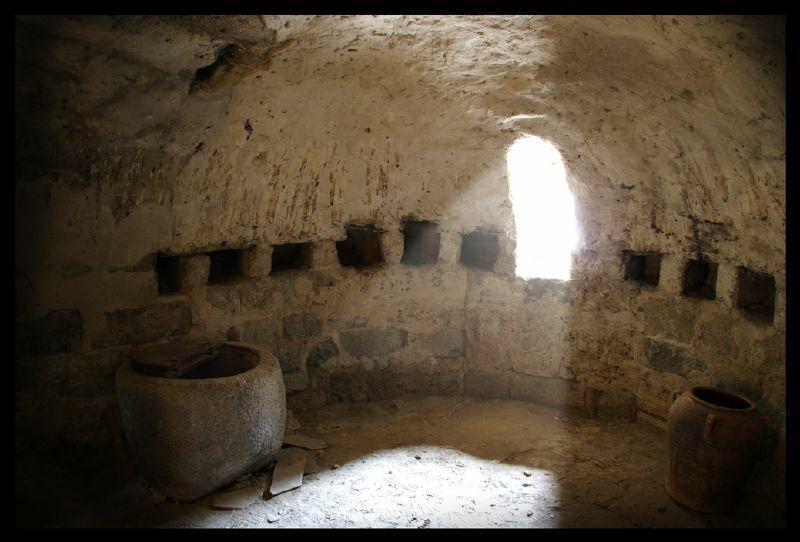 We invite you to discover the Romanesque Vall de Boi. 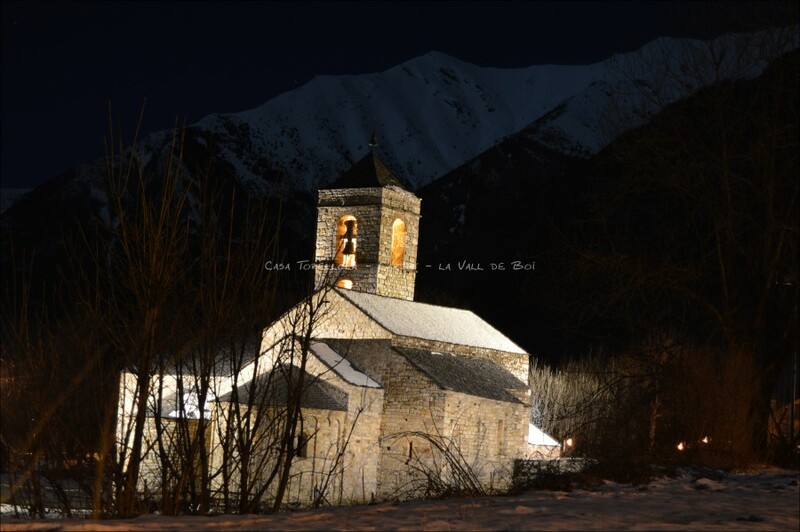 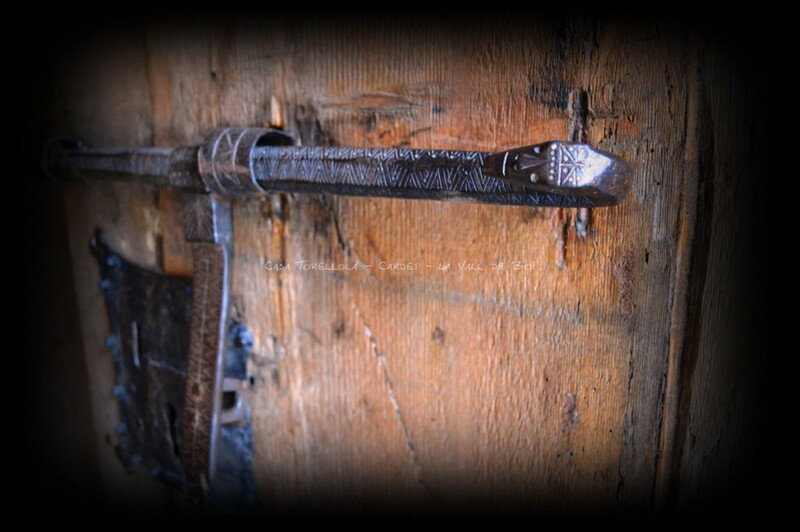 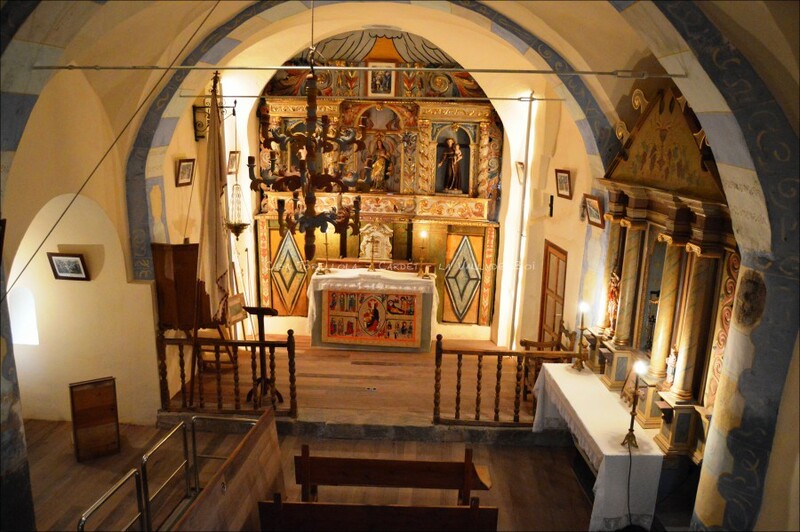 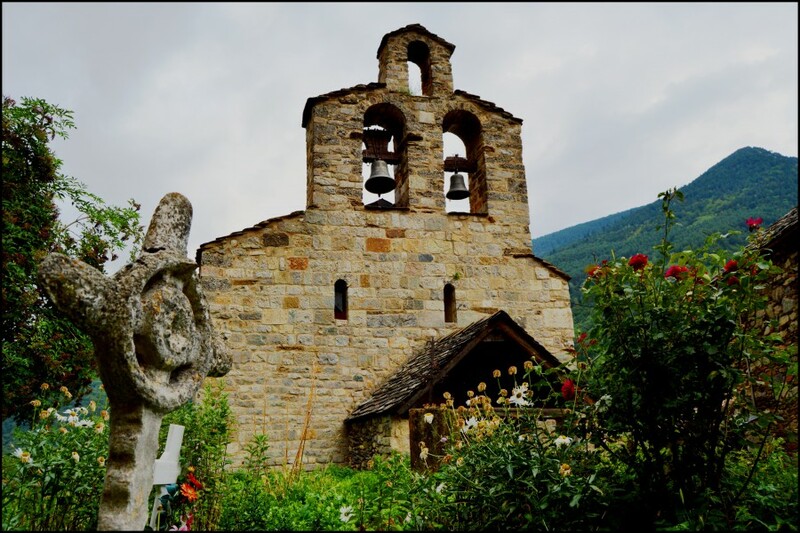 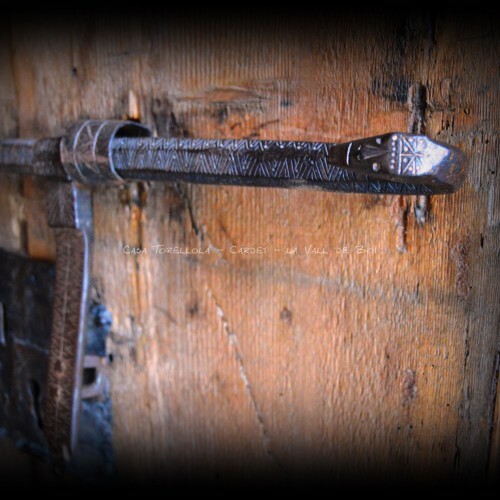 In this valley of the Pyrenees you will find a rich heritage: eight churches and a chapel. 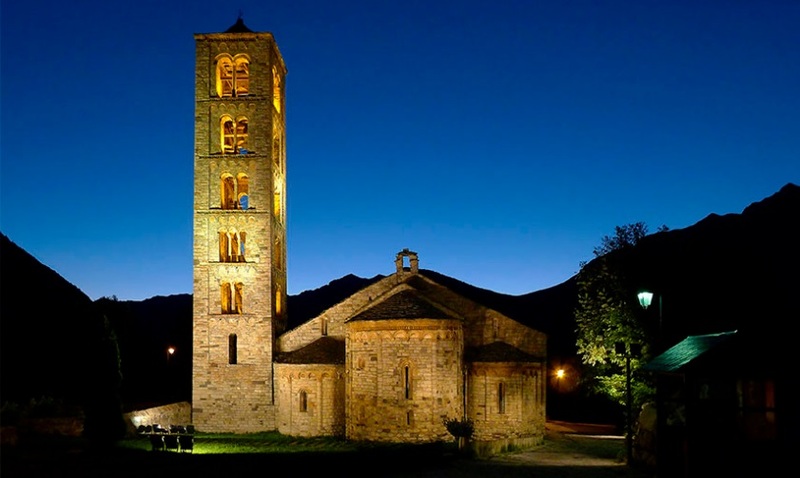 2000 UNESCO declared World Heritage. 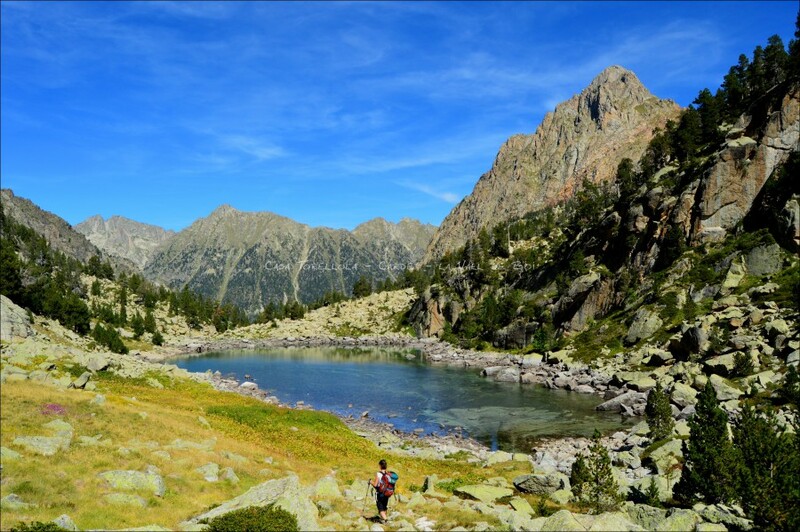 Aiguestortes National Park and St Maurici Lake. 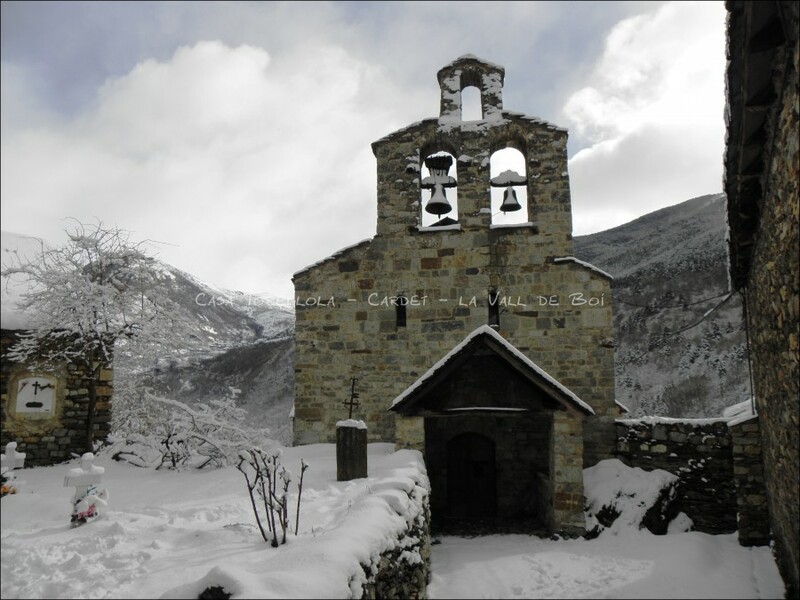 The only national park in Catalonia, high mountain landscapes with amazing views and very rich in fauna and flora. 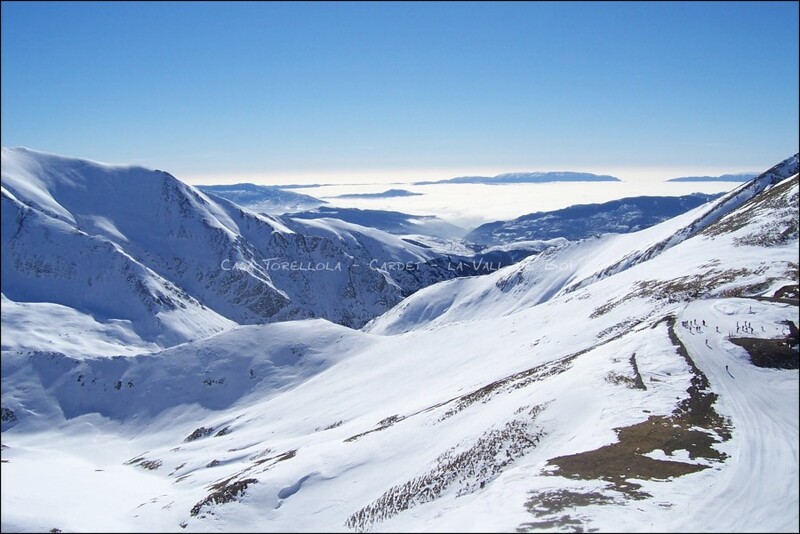 The area has more than 200 lakes and numerous streams, which will no doubt captivate you as a visitor. 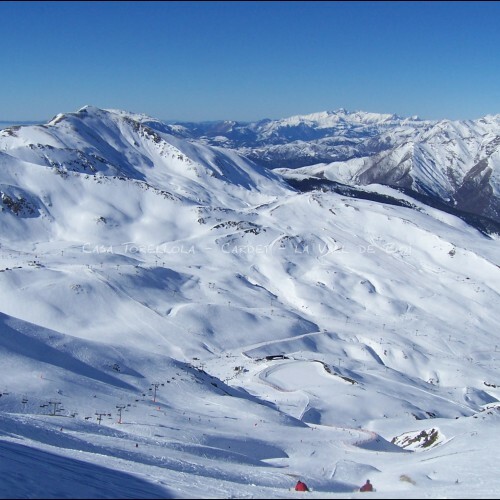 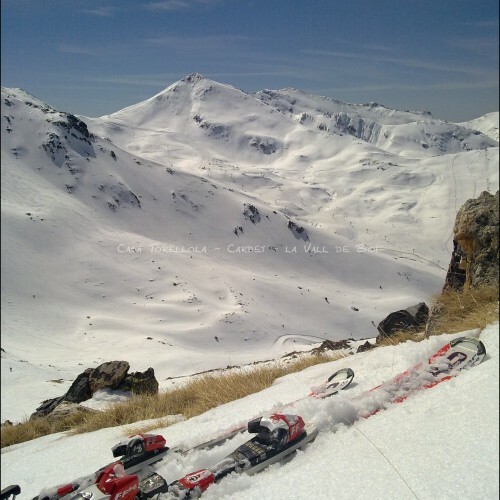 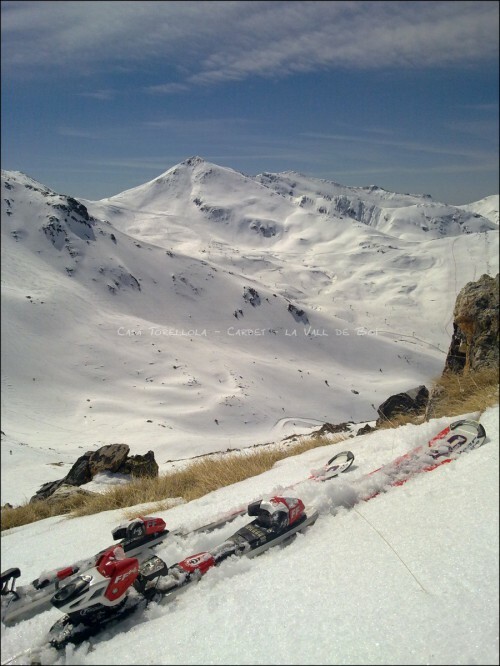 Located in the Pyrenees (Lleida), this ski station offers a fully comprehensive range of facilities for visitors to fully enjoy their favourite sport. 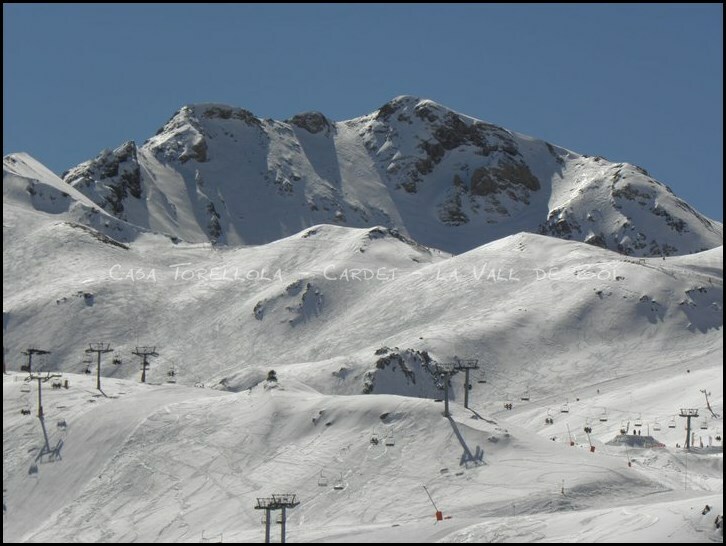 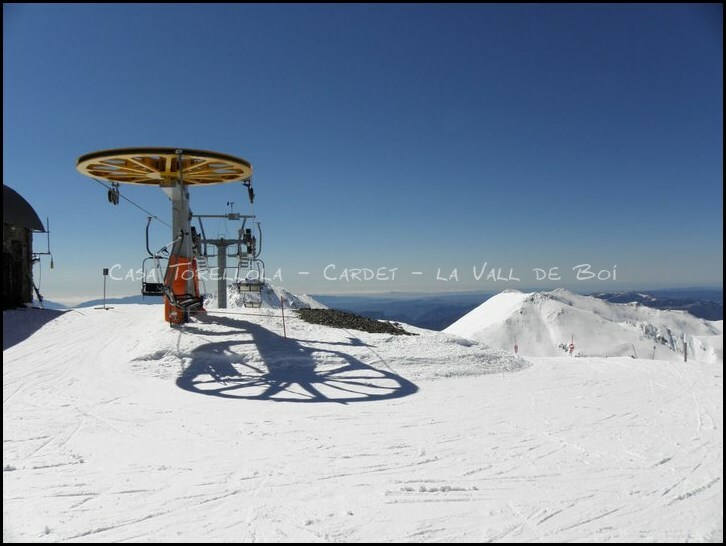 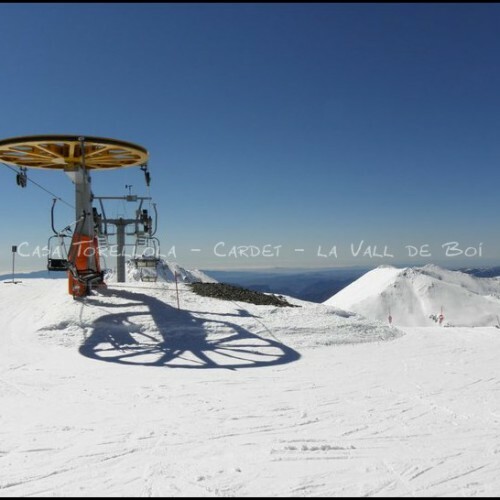 The station is situated within the highest mountains in the Pyrenees (2751 m high max/2026 m min). 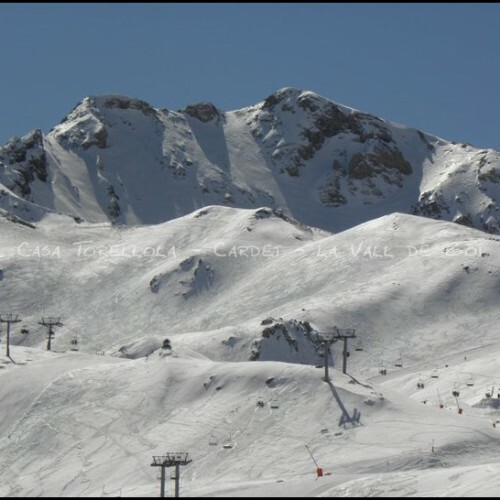 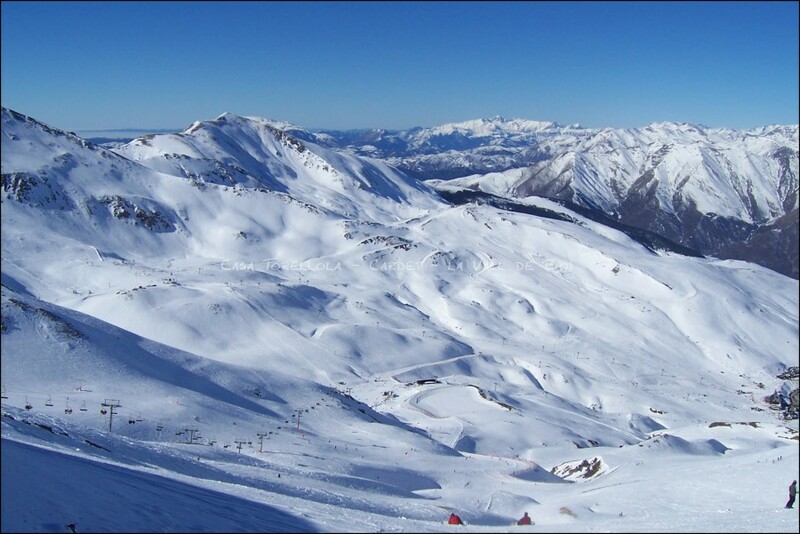 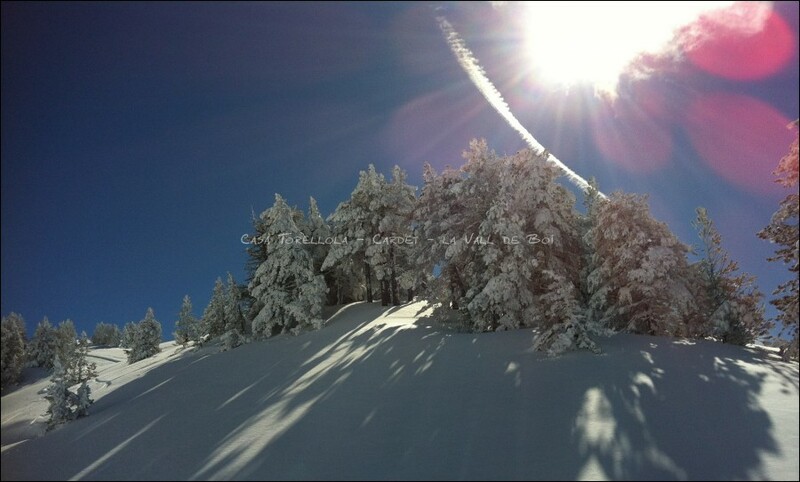 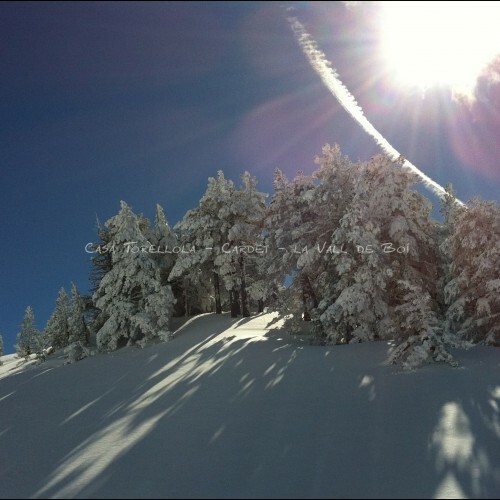 Its in a privileged area as its facing the north which guarantees really great snow quality for skiing. 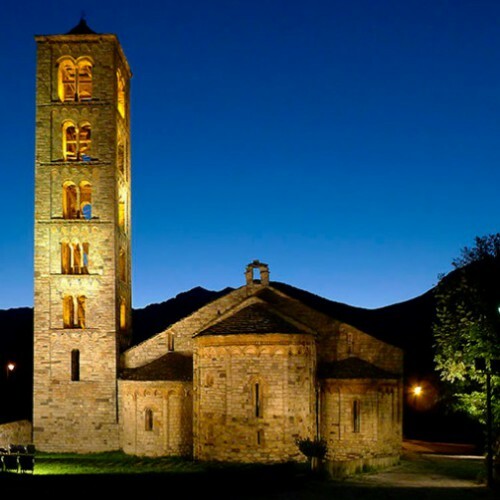 Located in the very heart of Vall de Boi ( 1500 m high), surrounded by beautiful landscapes, lakes, rivers, waterfalls which can really help visitors feel fully refreshed and re-energised. 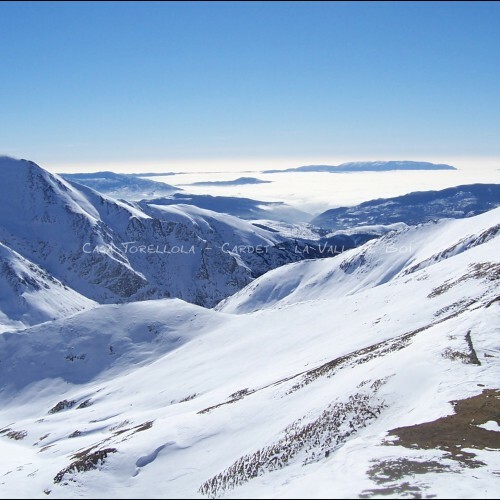 The whole area has 155 kms of rivers. 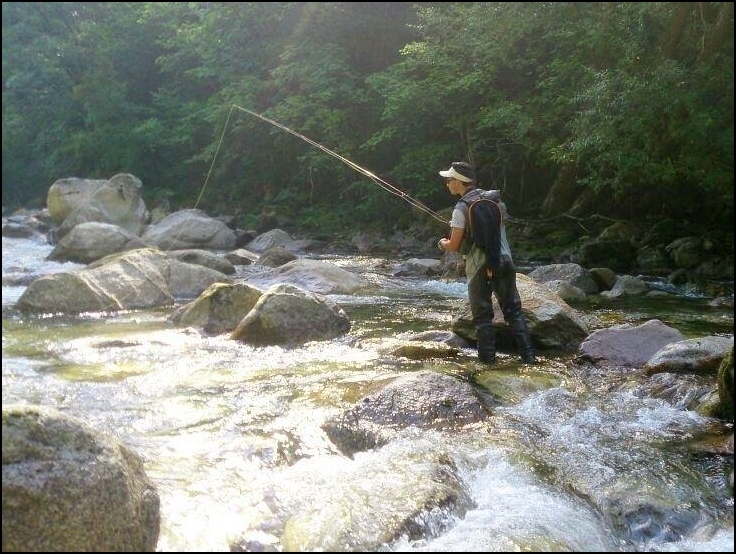 97 km of this is however forbidden for fishing but visitors are allowed to fish in the remaining 58km. 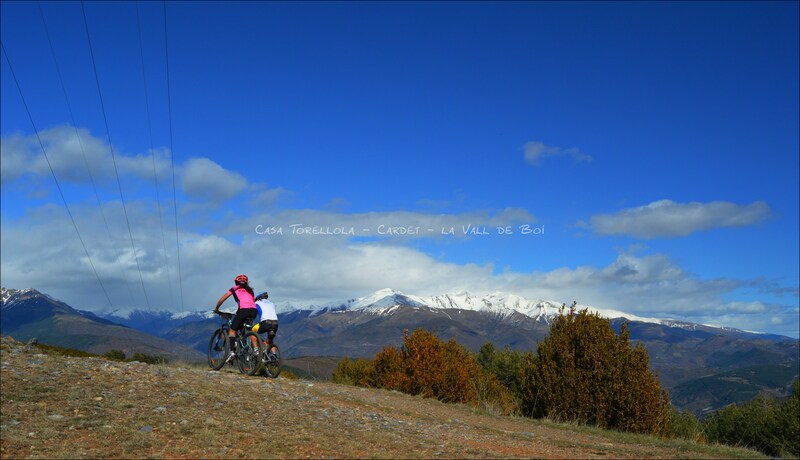 If you are bike passionate you will find lots of BBT routes where you can also enjoy of stunning views.